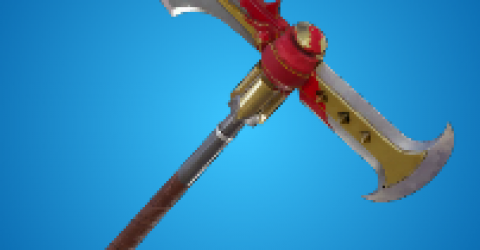 Cupid's Crossbow will be returning into Fortnite Battle Royale soon.This gonna make the fans surprise about the return of this weapon. 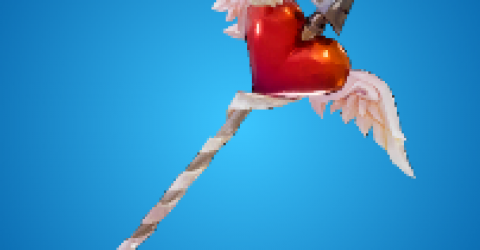 Epic Games have updated in their newsfeed that the cupid crossbow will make it return to Fortnite Battle Royale.Cupid's Crossbow will be unvaulted for a limited time.Eliminate your enemys with stealth and precision.We can see the return of Cupid's Crossbow added in the next update,v7.40 Patch Notes,which also when the Share of the love Valentines event will be taking place.The event will be ending on February 22nd,which is when the Crossbow will most likely be vaulted again..
Keep waiting for more details when Epic Games Released the v7.40 New Patch Notes Updated to Fortnite Battle Royale. 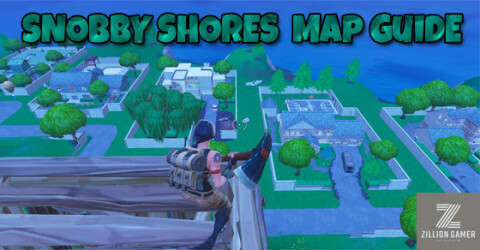 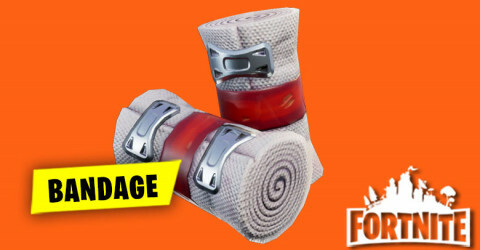 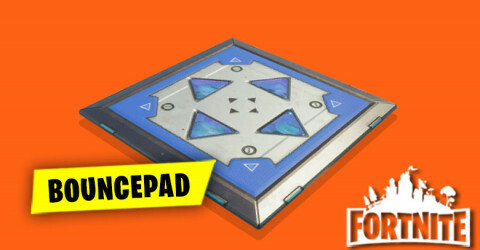 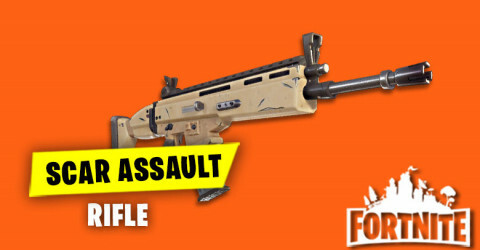 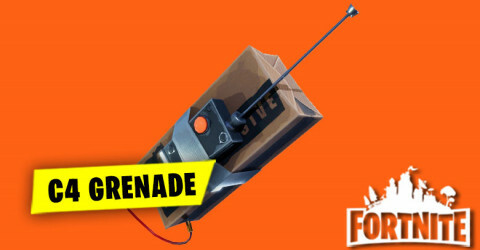 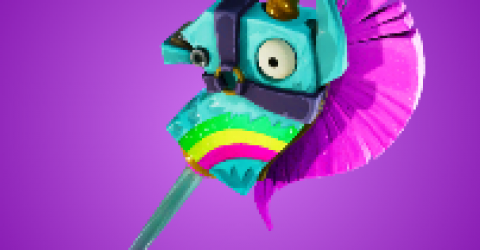 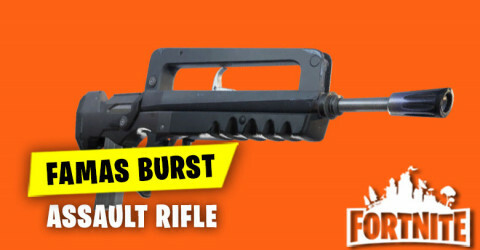 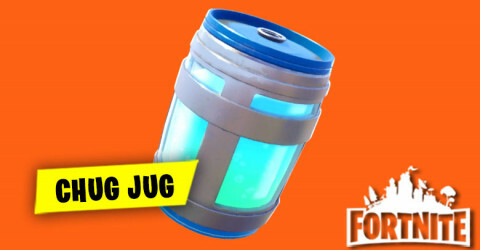 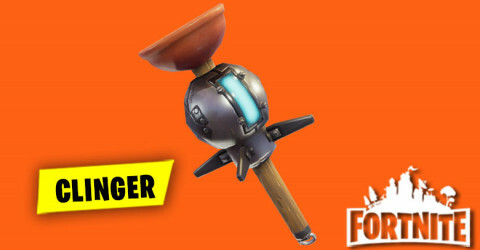 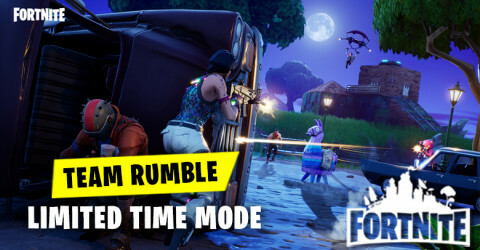 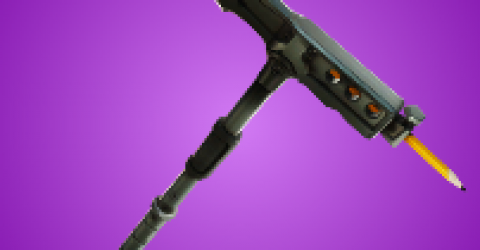 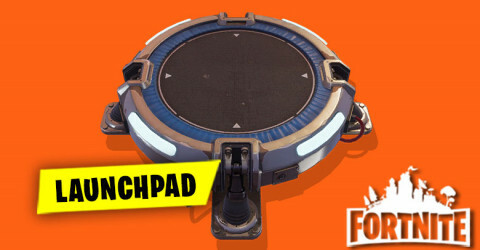 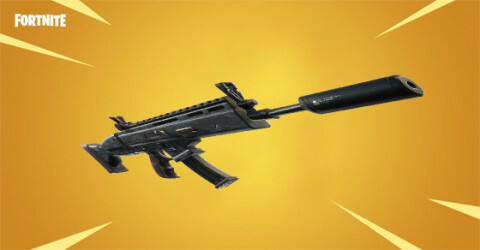 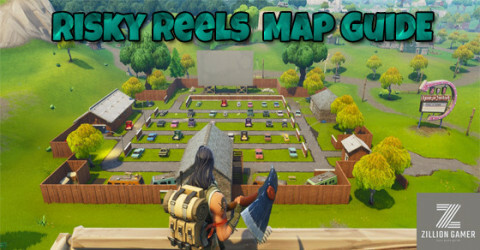 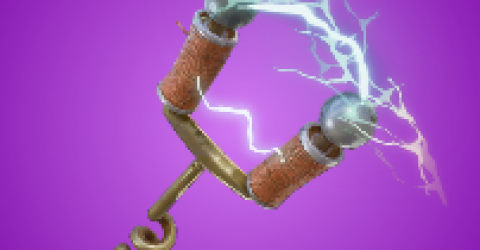 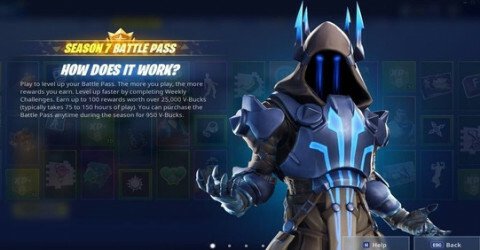 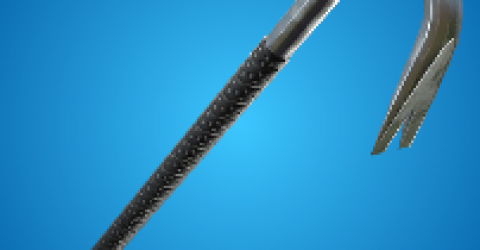 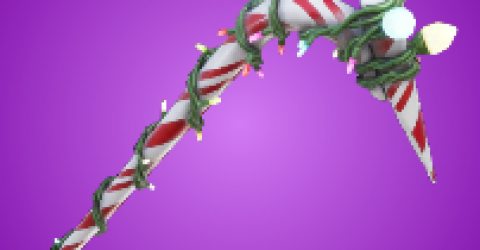 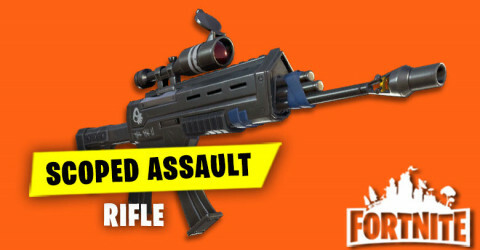 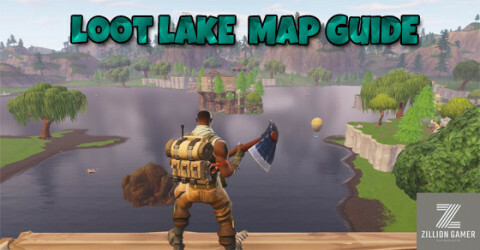 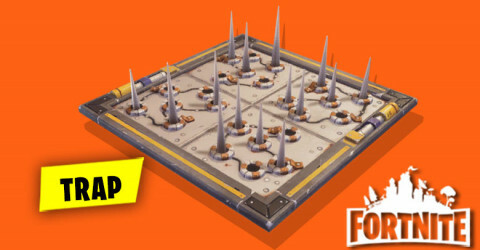 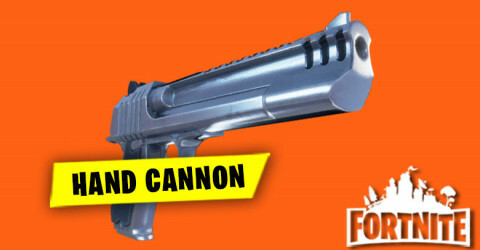 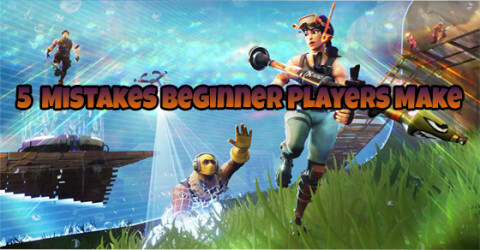 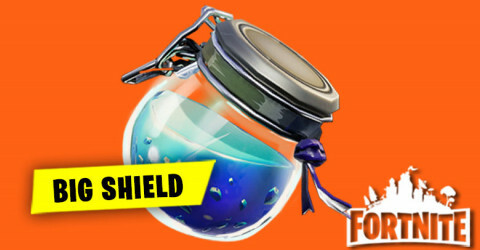 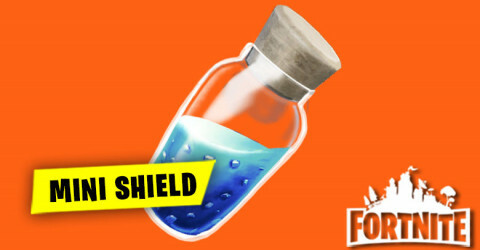 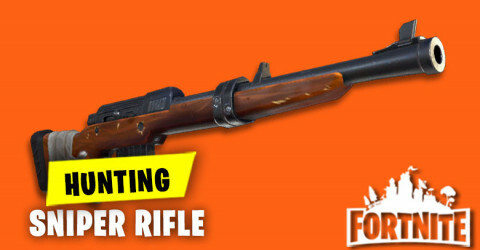 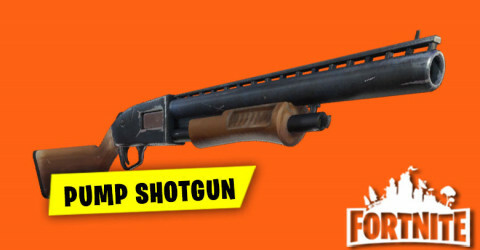 In Short,This post I just want to give you guys about the weapon that will make it return to Fortnite.So,if there are more details about this weapon I will update for you as soon as possible.Thank You!